Nigerian singer Joshua Inieyzo better known by his stage name Solidstar has managed to have a career devoid of any form of controversy. 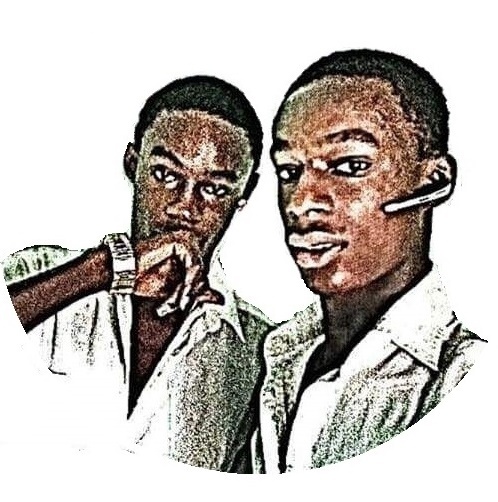 Even though it’s a trend for Nigerian artists to exit their record label with so much fuzz and drama, that has not been the case for the Ajegunle breed singer. His exit from Achievas Music was quite smooth and quiet. 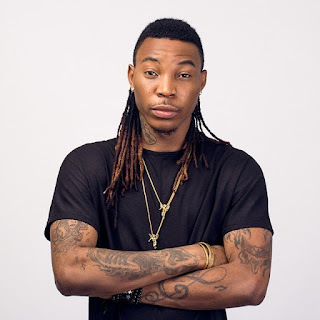 Solidstar revealed why he left Achievas Music and how he managed to keep it drama free. “I don’t like too much attention; that was why I didn’t gather the media to say I wanted to leave Achievas Music. The record company was my extended family and I didn’t want drama. As a matter of fact, I did not feel excited I was leaving them, but I like to challenge myself. Having my own record company, Shaba Entertainment, is a new move for me and a great one”. The dancehall singer told Sunday Scoop he understood his contract and what was expected of him. He further reiterated that leaving his former label wasn’t going to be easy but he was however ready to take the bold step and launch out.